Meinhardt accentuate more on coordinating designs, ensuring that all services are fully incorporated with architecture. We seek an environment that fosters interactions between our expert engineers and our client's perspectives by creating a unique characteristics and design in each of our project. We provide highly standard structures that fit for every project we create. 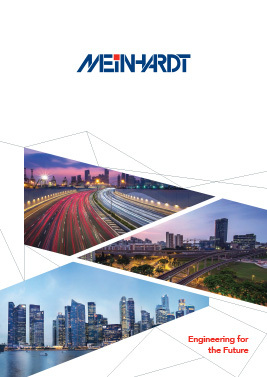 Meinhardt has the internal resources to address any structural challenge and deliver cost-effective and efficient solutions across a growing range of structural engineering projects.